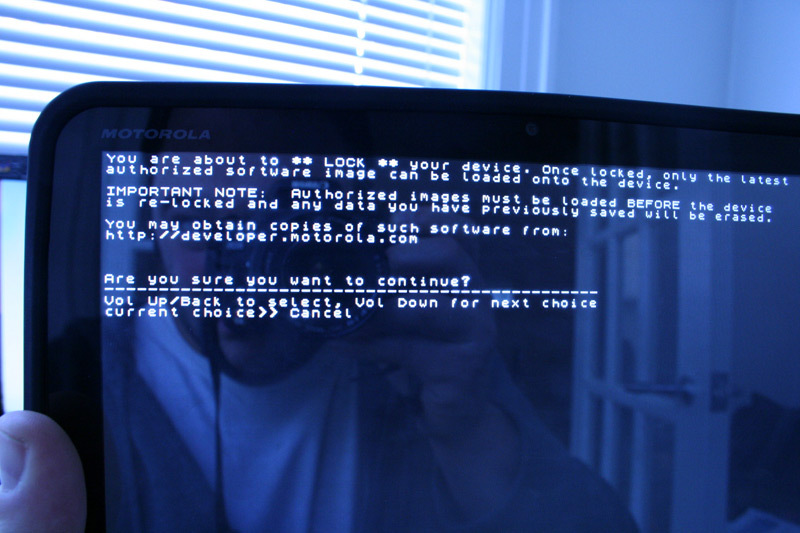 As we reported before there is a way to root the Motorola Tablet. Now this guide shows you how to do it. The following will VOID your warranty but will easily unlock the Xoom for fast software flashes using a custom recovery and will allow flashing root files or manipulated system files on to your current software installation. 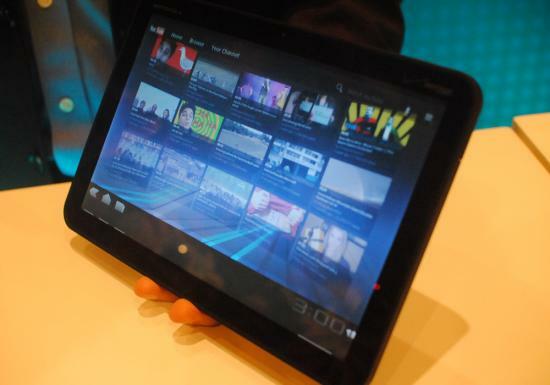 This is a Factory-Reset for your Tablet. Proceed at your own risk. We are not responsible if your device gets bricked or damaged during the process. 1. Download both Software and install them on your PC. 2. Power off your Tablet. 3. Press and hold Volume down Button while pressing power button until your Tablet boots in Fastboot. 4. Connect your Xoom to the PC using USB cable. 5. Open a command prompt window in your SDK folder. 7. Carefully read the warning on screen of tablet and press volume up button, if you want to unlock. So now you successfully unlocked the boot loader on your Xoom and now you can out whatever Data you want on your tablet.